TUSCANY BICYCLE S.N.C. DI MILLER E. & FAILLI F.
Ever dream of riding a top performing, beautiful work of art Italian masterpiece bicycle, in Tuscany? Now’s your chance ! The Gan is made in the same mould as the Dogma F8, Pinarello’s WorldTour race bike. The Dogma F8 was introduced in mid 2014 and came out of collaboration between Pinarello and Jaguar, which brought beautiful aerodynamic elements to the frame. The GAN draws heavily on the top tier DOGMA F8 for its design, whilst trading out Dream Carbon for T600 carbon fiber, which is a more affordable carbon makeup. 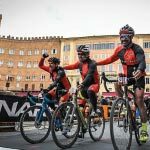 It is kitted out with a full Ultegra 11 speed groupset and Fulcrum 3 race wheels – just chomping at the bit to jump off the line and storm to highest peaks of Tuscany or fly down the most technical descents the Chianti Classico area has to offer. What could offer a more exhilarating day out in the Tuscan countryside ? 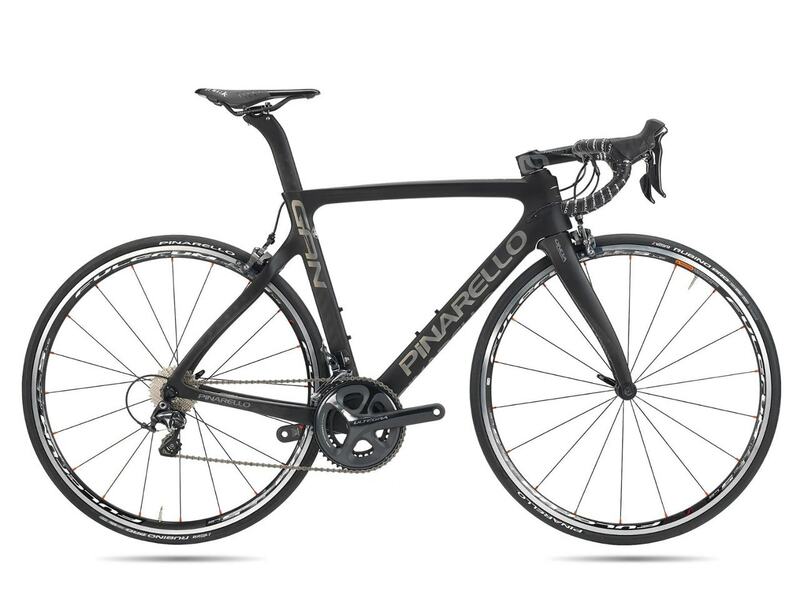 The Pinarello Gan Disk also derives directly from the Dogma F8, but specific changes make it a less extreme frame, while maintaining the style and feeling of Pinarello bikes. The main features derived from the Dogma F8 are: asymmetry of the frame, although less extreme than the F8, and a new type of high strength carbon fiber called T600, which is slightly less rigid. Add to this package, powerful Ultegra disk brakes and full Shimano Ultegra group set, topped off with smooth as silk Fulcrum 4 disk wheel set, and you have a winner ! A revolution on two wheels, one of the first road cycling E bikes to hit the European cycling market in 2018, from world leader for road bikes, Pinarello – which has racing in its DNA. It is a true road bike, worthy of its heritage, beautiful, sleek and very Italian through and through. 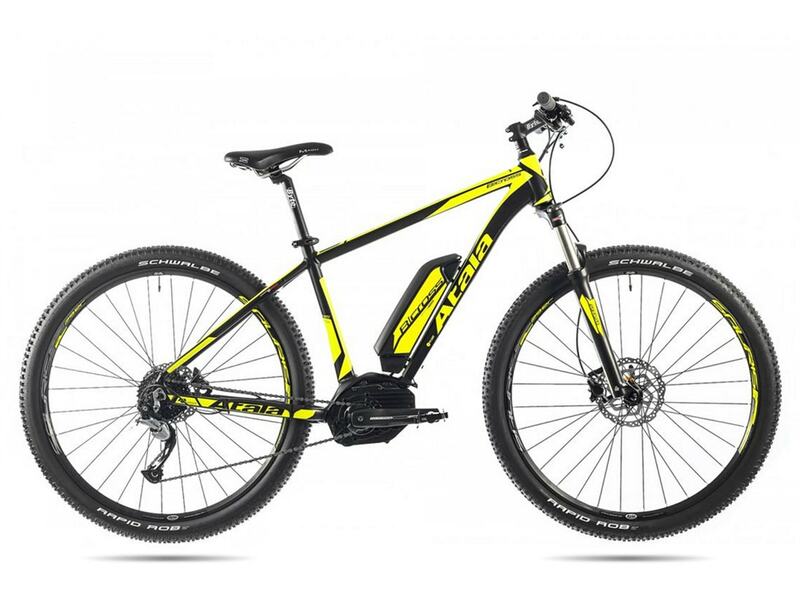 At first glance, it is difficult to even perceive it is an E bike. Now you can ! 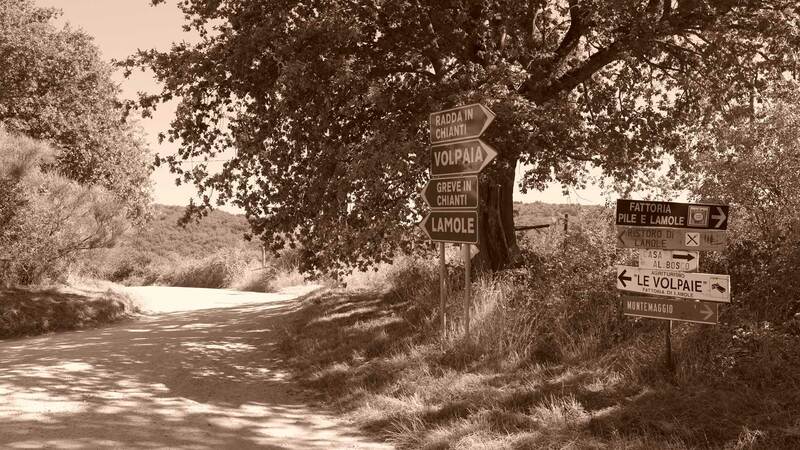 Enjoy the most beautiful and challenging road rides in Tuscany without fearing the climbs. 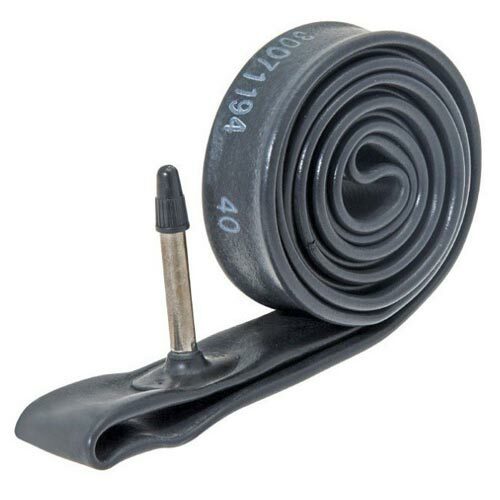 Ride with stronger riding companions without worrying about holding them back. Have fun on longer, more exhilarating rides, that you may have thought no longer possible due to health issues, age or lack of time for a regimented training program. 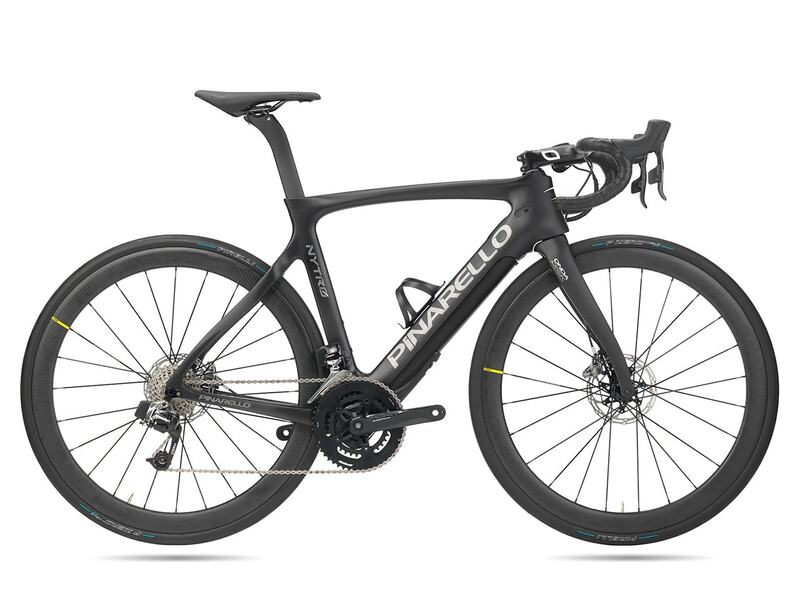 The Pinarello Nytro is a true road bike thoroughbred, with racing in its veins, derived directly from Pinarello’s flagship road bike, the F10 – with a slightly longer wheelbase and slightly higher stack, resulting in a more comfortable and less extreme bike. The frame is asymmetric, featuring high strength, full carbon fiber T700. The bike features the Fazua Evation power system, with four levels of assist: no assist, Breeze, River and Rocket. The feeling of the pedal stroke is very natural and progressive, not at all similar to traditional MTB e bike motor systems, which sometime feel draggy when the motor isn’t engaged. Ride like a Tuscan ! Perfectly at home on all kinds of roads, all kinds of terrain, with all kinds of riders, the Bianchi Impulso All Road Disk road bike has many aces up its sleeve. 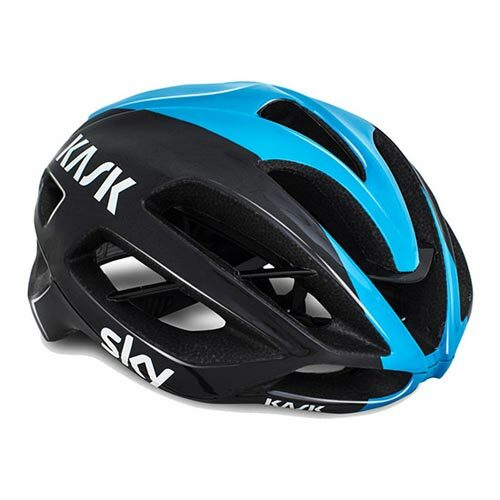 It is a great all around road bike and the perfect companion to explore Tuscany’s famed “white roads” or Strade Bianche as they are called in Italian. Taking on the road less travelled in style and comfort: the newly redesigned Bianchi Impulso All Road with Shimano 105 components represents the natural evolution of Bianchi’s award winning Gran Fondo bike called Impulso. This state of the art, made in Italy Gravel bike, which has garnered awards for its beautiful design and flashy celeste paint scheme, will accompany you on all of the roads less travelled, off the beaten path, whereever you desire, for endless smiles, miles and adventures. The Impulso All road features high quality Shimano 105 components including the hydraulic disk brake set, for safe and predictable braking in all kinds of weather conditions. Ride like a Tuscan! The Bianchi Via Nirone, which has a frame which once raced the Paris-Roubaix, is Bianchi’s classic entry level bike – but the Via Nirone isn’t such an entry level bike as it actually features and shares some of Bianchi’s most technical solutions which are found on higher level carbon fiber road bikes. The frame for the Via Nirone is hyrdroformed and triple butted, plus it has a carbon fork with special Kevlar inserts – Bianchi’s special BAT technology, to help smooth out the ride. Aesthetically the Bianchi Via Nirone looks as sporty and elegant as ever – the frame feels fast and comfortable for all day in the saddle. Tuscany Bicycle’s Via Nirone fleet features reliable and smooth Shimano Tiagra components, with the compact and a wide gear range on the rear cassette. 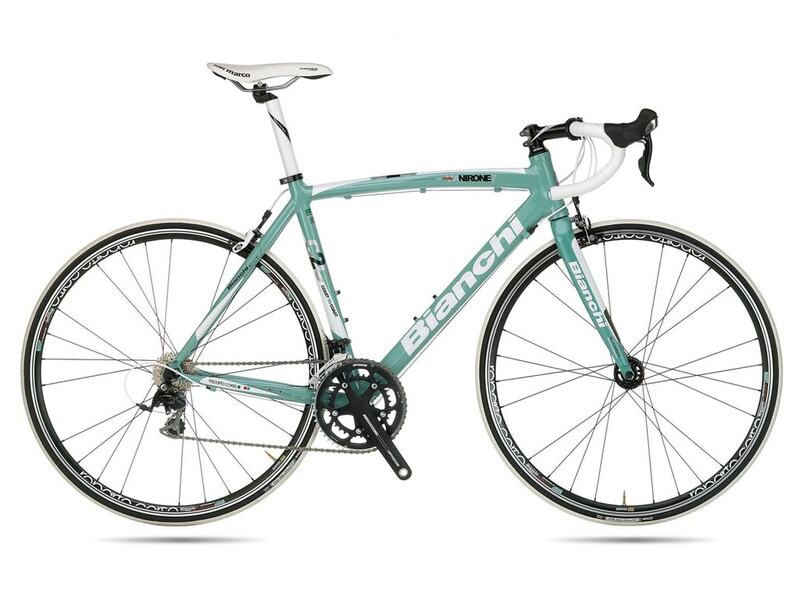 The Bianchi Via Nirone is the perfect travel companion for enjoying all the roads have to offer here in Tuscany. 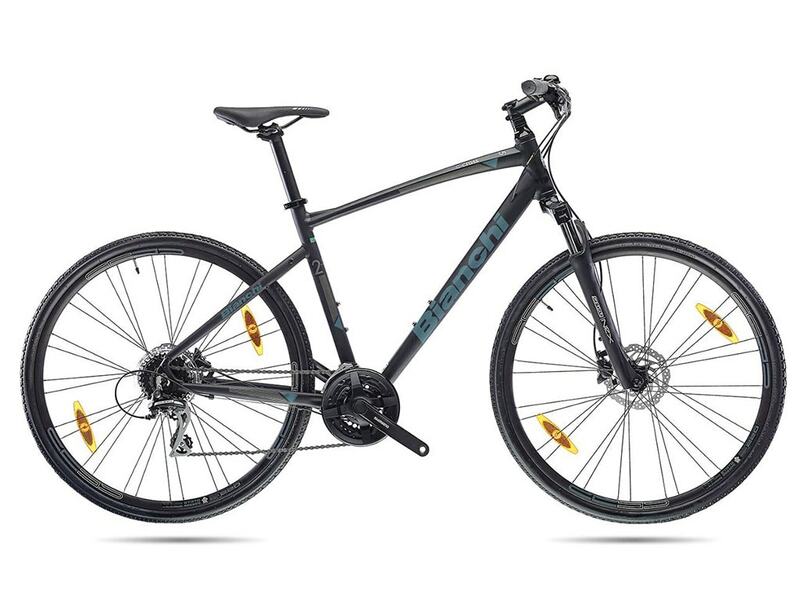 The C Sport Hybrid is proudly designed by Bianchi, the world’s oldest bicycle manufacturing company still in existence, this year is celebrating it’s 125th anniversary.Bianchi’s C Sport Hybrid features the spirit of a true racing bike with the control and comfort of a city bike. It’s lightweight hydroformed aluminum frame allow for quick acceleration and great handling. Shimano disc brakes improve stopping power in all atmospheric conditions.It has ample gearing for conquering the toughest climbs in Tuscany and comes equipped with sturdy, small handle bar bag for carrying personal items, like a cell phone, wallet, windbreaker. 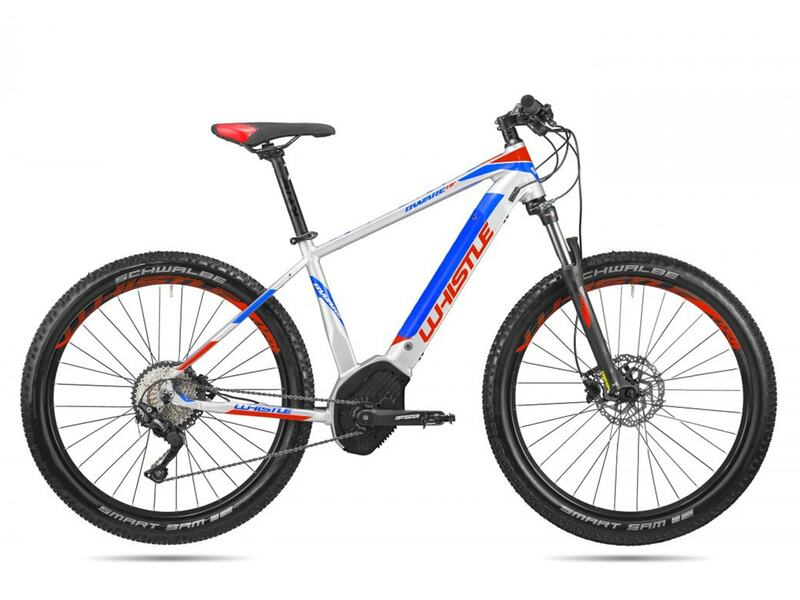 The Whistle HF S LTD E bike is a flashy, premium level E bike, powered by the Bosch Performance CX motor, with an integrated 500W battery, capable of powering you up the steepest of hills, trails or mountains in Tuscany, in great style. This bike’s group set is Shimano Deore, which is silky smooth and performs flawlessly even under the most extreme conditions. This bike is the perfect companion for exploring Tuscany’s gorgeous white roads, trails, and even paved roads – wherever your heart may take you. Ride like a Tuscan ! The Atala B Cross Performance E bike is perfectly suited to help you reach and enjoy the most beautiful places in Tuscany. It too features the Bosch Performance CX motor and a 400W battery located on the downtube. This bike makes even the most challenging climbs in Tuscany a total breeze ! Atala is one of Italy’s most historic bike brands and its know how shines through on this state of the art E bike. Our E bikes come equipped with sturdy Vaude handlebar bags, which are perfect for storing small personal items or for bringing back wine “souvenirs” from the world class wine estates which dot the Tuscan countryside. What bike could possibly be more enjoyable for getting the most out of your biking experience in the Tuscany ? 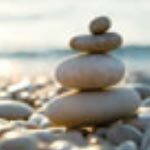 Assistance when you prefer, alternated with a good work out, on demand. 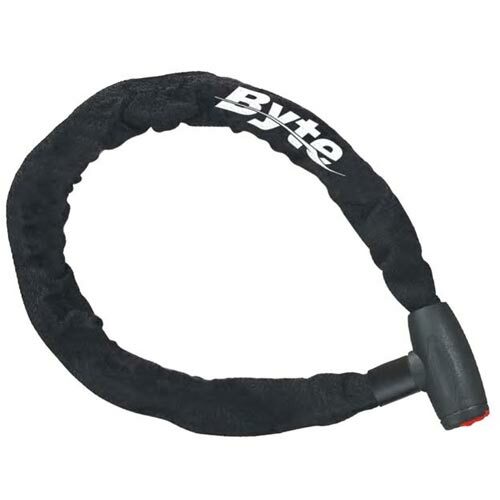 All of our bikes come equipped with a helmet, lock, repair kit, spare tube and tire levers. However, this is not the case for vintage bikes: we do not provide repair kits, nor spare tubes nor tire levers for vintage bikes. Our entire fleet comes equipped with standard, flat pedals included in each bike rental. Clipless pedals (Look Keo, Shimano Spd Sl, Shimano Spd MTB) are available for rent for a nominal extra fee. 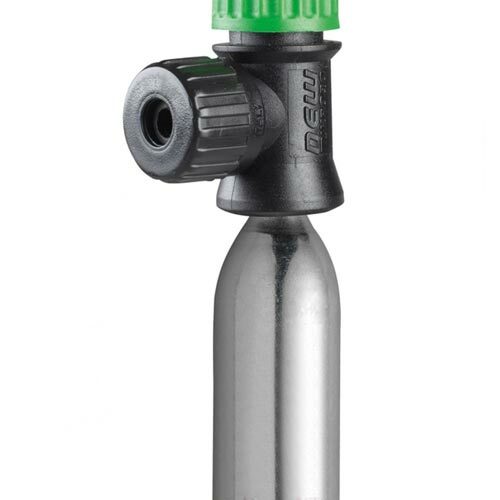 Tuscany Bicycle water bottles are available for purchase in our store. Water bottles are not included in bike rentals. 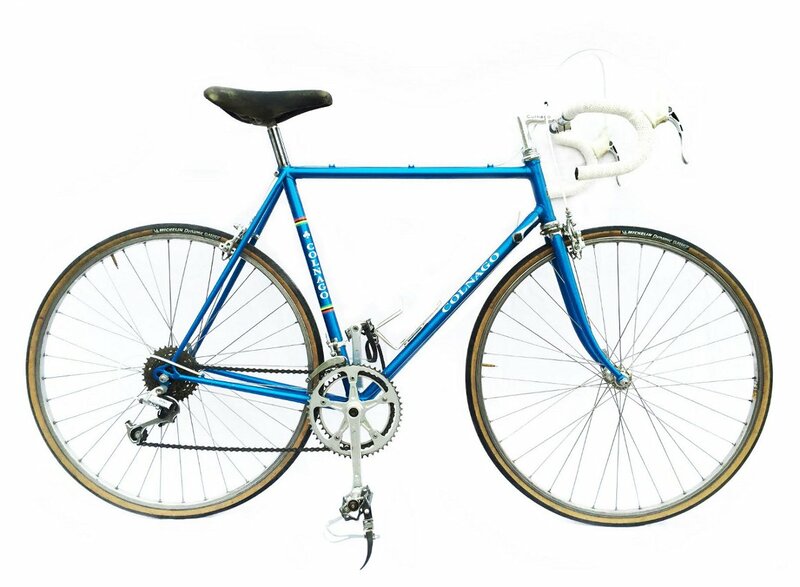 Tuscany Bicycle is proud to offer vintage bikes for rent year round. We have a series of sizes available from 48 cm up to 63 cm, including bikes from such top brands such as Bianchi, Moser, Viner. All of our vintage bikes are all in good mechanical condition, professionally maintained and serviced by a local pro bike shop. 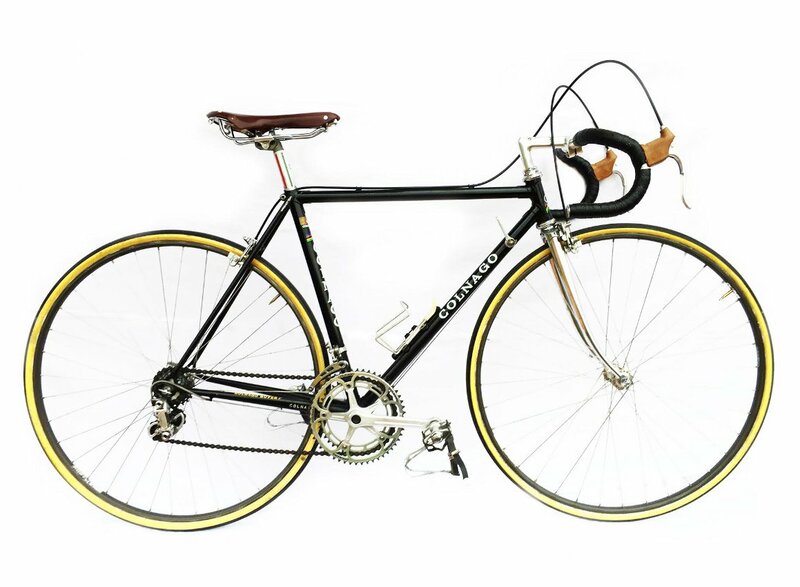 Of course, vintage bikes are quite different from modern bikes: gear choice is reduced, braking capacity diminished, and in general they are somewhat heavier than today’s bicycles. Vintage bikes require a higher level of cycling experience and fitness to truly be able to enjoy all they have to offer. 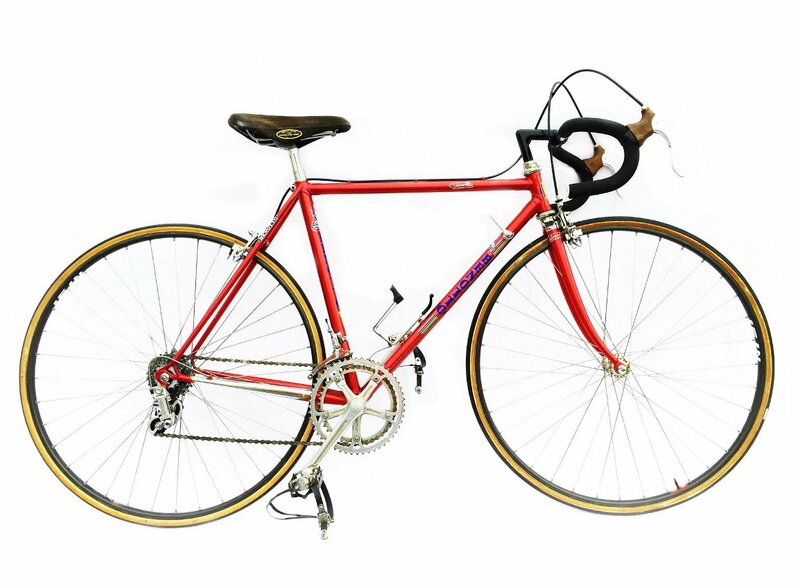 We provide high quality, well maintained vintage bikes for rent for all historic bike rides in Tuscany such as: L’Eroica, L’Eroica Primavera, L’Intrepida and La Marzocchina. Riding a vintage bike is like stepping back in time, to another era and dimension, reliving glorious cycling moments. 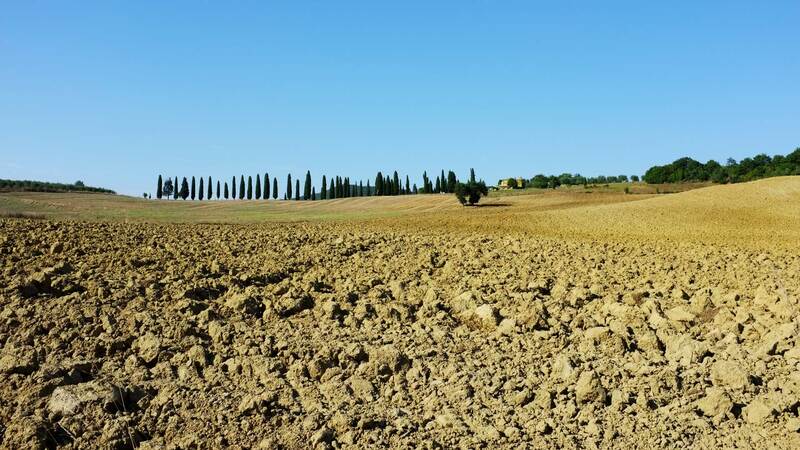 Tuscany, and in particular Chianti Classico, provides the perfect venue for enjoying all things classic bikes have to offer. (Please note: vintage bikes and sizes are limited especially during the week of L’Eroica. We recommend reserving your Vintage bike for L’Eroica as soon as possible). 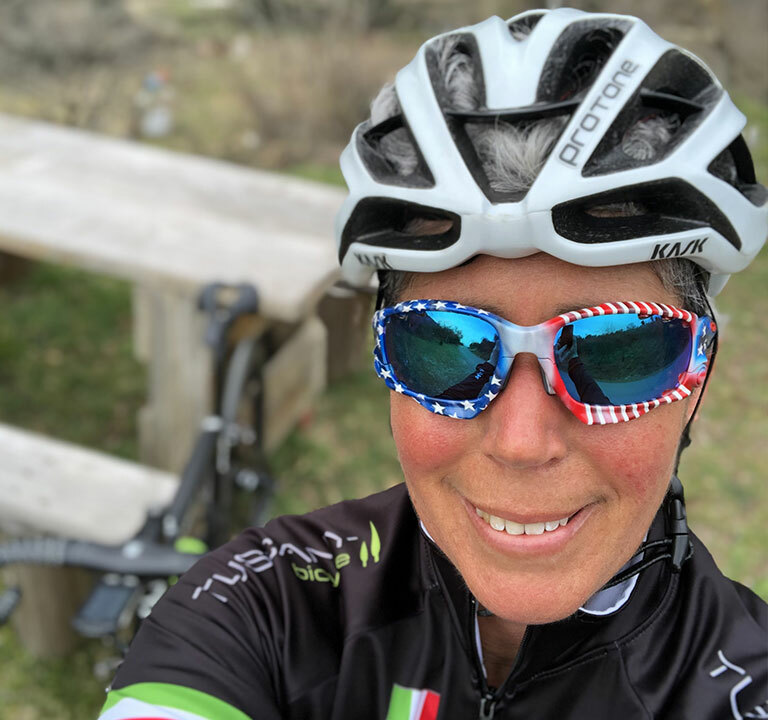 Elizabeth Miller, Managing Director of Tuscany Bicycle Travel and Manager for Sales and Marketing for Tuscany Bicycle and Tuscany Bicycle Travel, is an ex semi pro bike racer, originally from Pennsylvania but Tuscan by adoption. 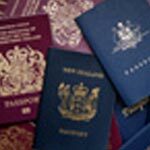 Elizabeth has been a fulltime resident in Italy since the late 1980’s. In the early 90’s she competed at the semi pro/pro level for road, MTB and track racing in Northern Italy and was crowned Champion of Lombardy three times during her illustrious racing career. 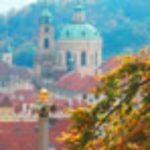 Over the last 20 years, Elizabeth has worked her way through the ranks first as guide, then Trip Specialist and finally as Italian Area Manager for leading international bike tour companies, designing, leading and managing both multi day and single day trips – as well overseeing accounts payable, suppliers, hotels, guides, mechanics, and equipment to run the trips. Fifteen years ago, Elizabeth earned her professional sommelier designation in Italy from AIS (Italian Association of Sommelier) and went on to become a published Wine Critic on one of Italy’s foremost wine guides, Duemilavini. 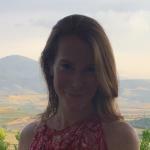 Today Elizabeth enjoys offering the best rental cycling equipment available on the market to Tuscany Bicycle customers, as well as creating unique, saturated in local culture biking trips, for cyclists of all levels – from families to serious amateur racers. When she is not out biking, Elizabeth can be found walking her two dogs, enjoying a nice glass of Brunello or roaring around Tuscany on her Ducati. 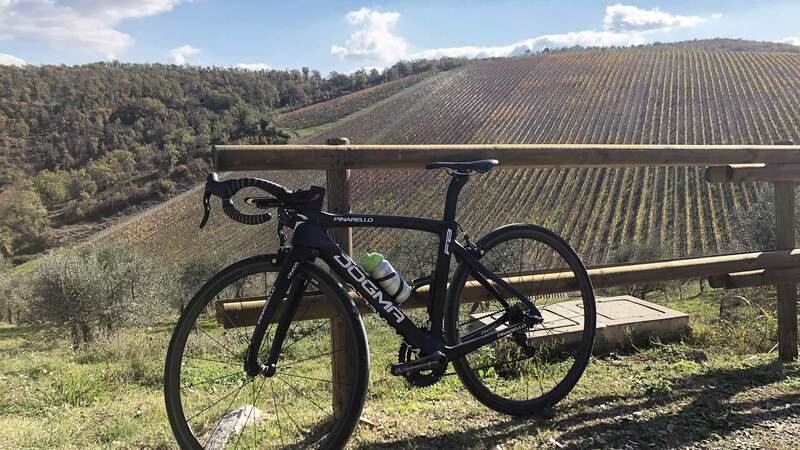 Filippo Failli, Tuscany Bicycle’s Finance and Rental Operations Manager, is from San Giovanni Val d’Arno, bordering the Chianti region, located between Florence and Arezzo. 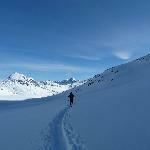 He left his corporate job as a software designer, to pursue his true passion: all things related to mountains – hiking, climbing, orienteering and mountain biking. Recently Filippo has organized biking and motorcycle trips in North Europe as well as the Middle East including Turkey, Syria, Jordan and Egypt. Today Fiippo oversees Tuscany Bicycle rentals operations and financials, making sure all of our bikes are tuned up, sparkling, and delivered on time – and is always smiling, ready to help all of our customers enjoy their time in Tuscany, whether it be recommending a great MTB single track trail, or a fantastic coffee bar in the nearby vicinity. 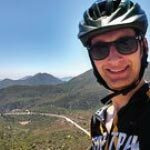 When not in the store, Filippo, who is an expert level cyclist, enjoys mountain biking and roaring downhill on technical single track– and is constantly out researching new routes/MTB trails to share with our guests. Filippo also enjoys spending quality time with his family, partaking in the best fire oven baked pizza and local micro brewed beers, as well as artisanal gelato from the best gelateria in the area. Uncanny that one bike company can provide a group of riders of varied speed preferences with all of these things: superior quality bicycles, challenging, yet manageable and safe(! ), courses, ever-present and friendly support, incredible views, photo-ops, and final, glorious descents that lead to delicious food and wine. Elizabeth, Fillipo, and Chris managed to do so with aplomb. They are smart professionals, knowledgeable about the local terrain, food, and wine, and all around wonderful people to spend the day with. They go the extra mile so your miles (substitute kilometers as necessary) will be fun, safe, and delicious. Wonderful company to work with…along with incredible bikes, and amazing rides! How fortuitous of me to find Tuscany Bicycle on a google search! I worked with Elizabeth (co-owner) for a couple of months designing and organizing our rides - through several changes to our itinerary and our specific requests - and she was top notch! I couldn't have asked for better service. The carbon bikes we received were in pristine condition and the routes we were taken on for our day trips were nothing short of perfection! We had lovely backroads, they were safe, incredibly picturesque, challenging but doable (with the van for support if needed) and our stops in local villages were so sweet. Elizabeth organized lunches both days - one day at winery, Tenuta Torciano, for an incredible wine tasting with lunch. It simply doesn't get better than that! 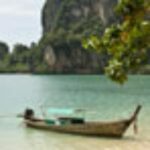 The owners were extremely knowledgeable not only of the region and biking but also gave us wonderful recommendations for restaurants and wine in the region. My husband and I have done several Backroads and Butterfield Robinson trips, so our standards were high, but Elizabeth and Tuscany Bicycle exceeded our expectations immensely! I can not wait til next Summer to plan another trip! Brava!! Elizabeth and Filippo were awesome. They not only are partners at Tuscon Bicycle but are hands on and involved in every detail in the planning and execution of the rides. They amazing, scenic, and safe routes for our group that one day including wine tasting/lunch and on another, a wonderful lunch in a sleepy picturesque Tuscan village. 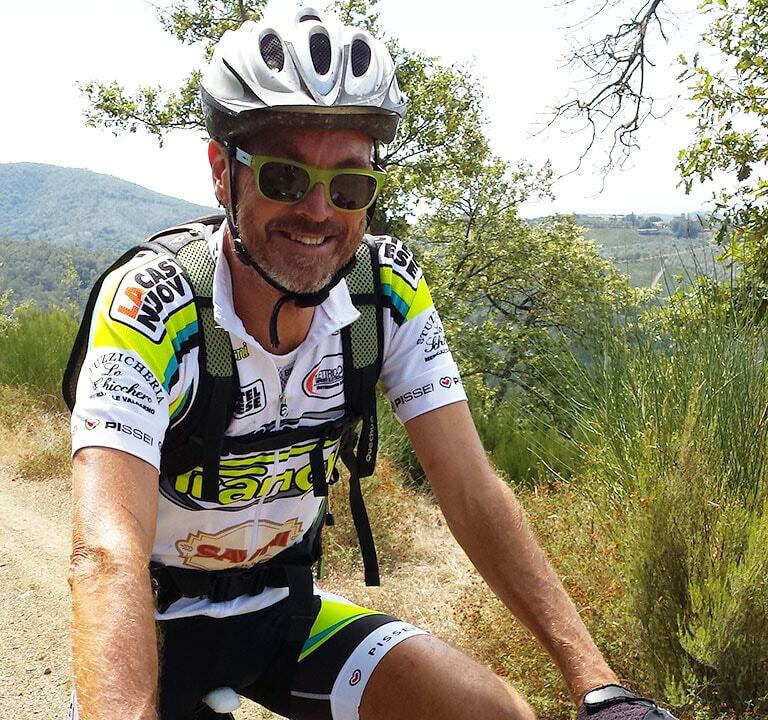 The quality of the bikes were excellent (carbon fiber upgrade) and our guides very professional. We've ridden with the big name companies and there's nothing like the personalized service and attention that a smaller company brings to your experience. The van support was also a plus. Elizabeth will help you plan a biking trip of your dreams. Cycling on our own in Tuscany: amazing! Service from Tuscany Bicycle: outstanding!  On our recent trip to Tuscany, six in our group wanted to do some cycling on our own during our one week stay at a villa in Barberino Val d'Elsa and chose to rent bicycles from Tuscany Bicycle. Communication with Elizabeth was easy and timely (she was very patient with our large group) from the first time I contacted her. When we had to make some last minute adjustments to the rental period and the drop-off and pick-up times, they did not hesitate to accommodate us. All six bikes were delivered to our villa and set up by Filippo and he made sure we were all comfortable with our bikes (he worked very hard.) The bikes were excellent and in great working order. 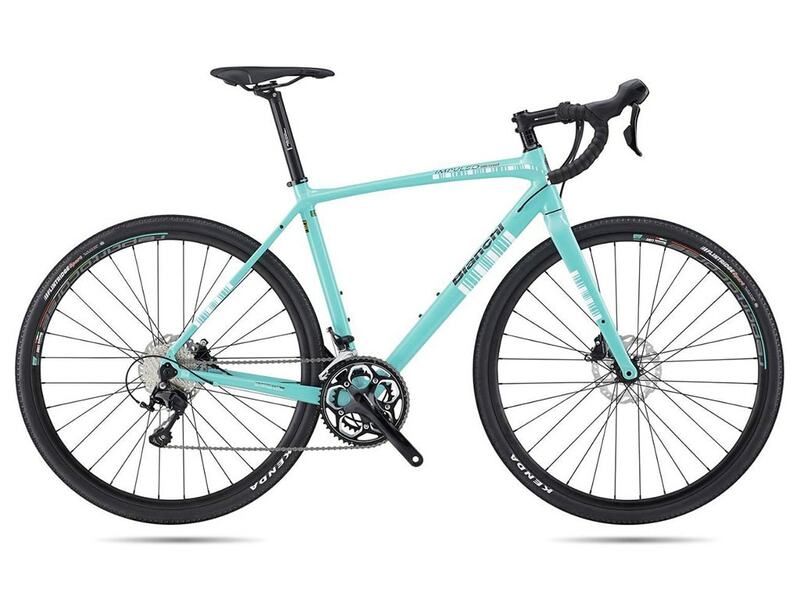 My husband and I had the Bianchi Gravel bikes (mainly because it was one of the only ones big enough for his 6'7" height) which were excellent. Just a side note here: the three in our group who chose the Cobra Hybrids did wish they had chosen one of the lighter bicycles after experiencing the hills! Here is where Tuscany Bicycle went above and beyond in providing outstanding service: when the bikes were delivered, one of our members knew that he would not be happy with the bike he initially booked and talked to Filippo about possibly getting a different one. By the next morning, Elizabeth and Filippo had sourced a suitable bike from a partner company (their own inventory was fully booked) and made arrangements to come back to our villa and exchange the bikes. They did not need to do this but went out of their way to make sure we would all have a great experience. We did!! We are incredibly impressed with the service (and the bikes) provided and would not hesitate to choose Tuscany Bicycle again. We thoroughly enjoyed being able to ride on our own in Tuscany for a few days and being able to rent good bicycles that could be delivered to us made that possible. Great experience, outstanding service! 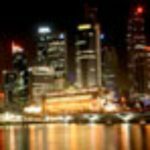 Wonderful service and friendly staff! We recently returned from a two week visit to Gaiole. I decided to rent bikes to ride some of the many dirt roads around town with my children. I reached out to Gina who was so helpful with locating a second children’s bike and Fillipio one of the owners who offered much useful advice on route selection for small children. Just back from an awesome 11 days in Tuscany. Rented our bikes from Tuscany Bicycle and Fillipo and Elizabeth could not of been more accommodating, delivering our gear in our departure town and picking them up in San Gimignano. 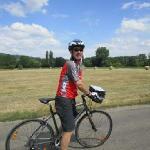 This is a spectacular region to bike with LOT'S of hills and beautiful views & charming towns. Our bikes were perfect for the topography. Would recommend Tuscany Bicycle without hesitation!! Fillipo dropped off all 6 bikes at our villa and we rode for 6 days all over Chianti. He provided some suggestions for routes and how to manage the battery power and where to charge on the road if required. The bikes were great quality with the Bosch drive system. Hills were a breeze and we were able to ride at least 60 km with tons of hills no problem. We mostly stayed in eco mode (minimal assist) and then moved to tour mode (more assist) to help with the hills at the end of the day. In the evening we used sport and turbo mode to get to the nearest town for shopping and supper. 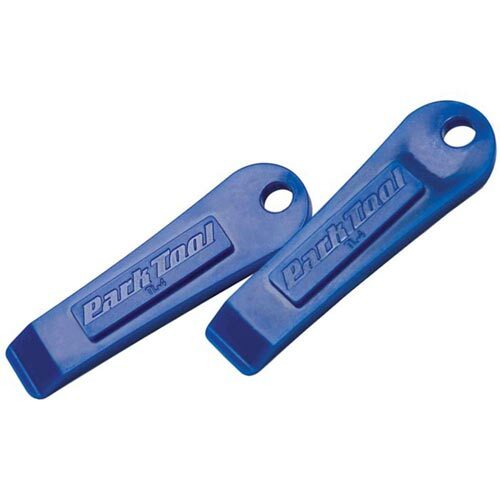 They supplied rear racks, panniers, helmets and locks. There are so many cool places to ride and an e-bike is the best way to see it. I highly recommend Tuscany Bicycle! We had 4 days in Tuscany and time to ride on 3 days. Having never been I was heavily relying on Tuscany Bicycles to get me going. Pre-reserved a bike, etc. Upon my arrival I was thrilled to receive a top shelf carbon fiber road bike in terrific condition. Additionally, Fillipo went out of his way to spend time looking over a map with me, making recommendations based on my interest in mileage, vertical, etc. and then programmed a Garmin accordingly. He absolutely nailed his recommendations and I had 3 of the best road rides of my life! 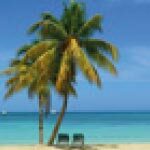 Additionally, Fillipo and Elizabeth couldn't have been more helpful and accommodating both over email in preparation for the trip or upon arrival. 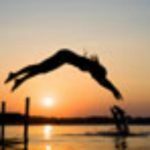 Wonderful, helpful people who truly want you to experience the time of your life! One stop shop for cycle travel needs. Hired a bike from these guys before we left home. Had great service and advice on rides of interest. Bianchi gravel bike was clean, serviced and set up with pedals and after a quick bike fit was good to go. Highly recommend this company. Thanks guys. Excellent treatment and service by Tuscany Bicycle. We are from Madrid. 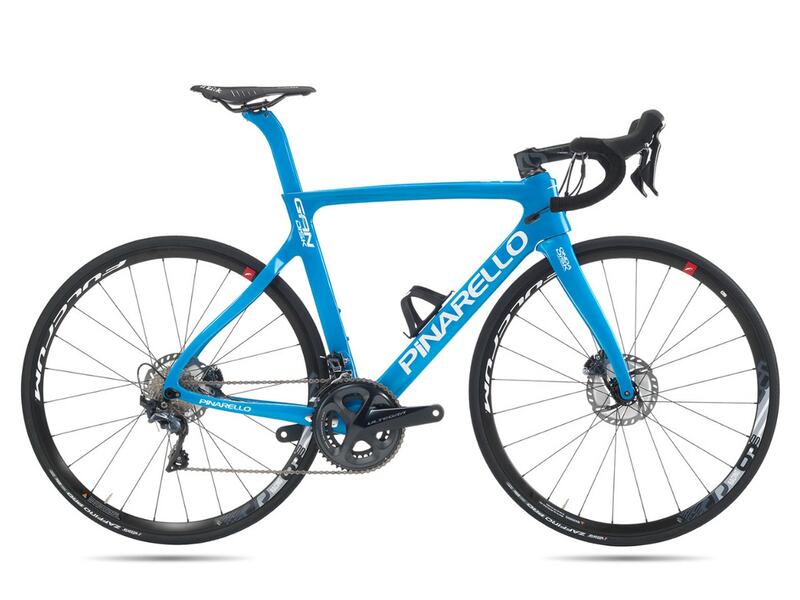 We rented 3 Pinarello gan Disk for 2019 Strade Bianche. They brought the bikes to the place we chose on time and with the 3 bikes mint condition. After the race they picked them up also in the place and time we chose. The bikes were brand new! 2019 model. They accepted all changes we suggested for oor preferences. EXCELLENT treatment by fart of Filippo, the owner. We will repeat with them for sure. Perfect. My brother and I rented hybrid bikes and did a three-hour ride around the region. I was very impressed by the service we received. We got to the shop at the opening time, it opened right on schedule, and we were soon on our way. We got great recommendations about where to go and the staff gave us a map with suggested routes shown. The area is beautiful to bike around with the legendary white roads which although steep made for some exciting riding. Highly recommended! We had a fabulous time and took Filippo’s suggestion to go up the hill to the castle - not sure we could do it, but the e-Bike made it NO PROBLEM! Fantastic- would do it again...my 77 year old mother did it with me - bravissimo!! Went to EROICA and rented 4 vintage bikes with my friends. Everything was easy going. We did a quick bike fit days before the event . Stored the bikes and picked up just in time for starting line. We returned the bikes without any trouble. The shop is very close to the finnish line. In a few minutes after our arrival we were bike free and enjoying eroica pasta party. I do recommend the shop. Fillippo is super patient and avaiable guy. Great job tuscany bicycle! Please note, the store is also open other days and times in March upon appointment. Please send us an email or give us a call to set up an appointment. MILLER E. & FAILLI F.